What are the Different Types of Masonry Work? Many building codes require poured footings with stem walls made of cinder blocks or other masonry. Brick may be used to create masonry work. Brick veneers on a building are one type of masony work. Parging provides the finishing touches for a masonry wall. Masonry work refers to any structure that has been built by binding individual materials together with mortar, a paste made of cement, water, and sand. Various materials including brick, stone, and marble can be used in order to create masonry work. There are three main types of masonry that are used for different applications depending upon the structure that is to be built. Veneer masonry is constructed using numerous pieces that fit around another structure. Often, this type of masonry work is produced for aesthetic reasons. 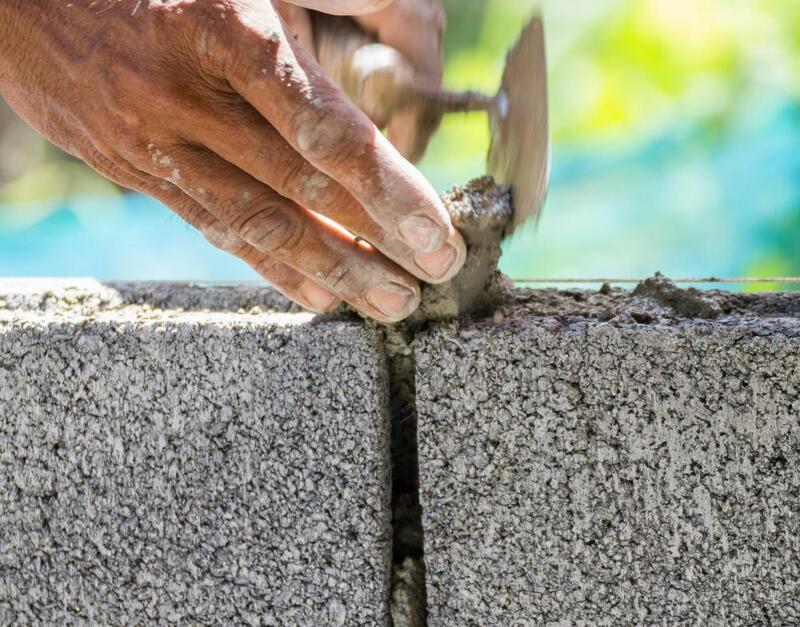 Since the bricks that are used to create veneer masonry aren't usually waterproof, the structure that supports this type of masonry work must be able to withstand all elements. Homes that have brick surfaces are often constructed through veneer masonry. In contrast, solid masonry does not require any kind of supportive structure. Walls that are made from brick and stone are the result of this type of masonry work. While economical and aesthetically appealing, solid masonry does not always withstand harsh weather conditions. 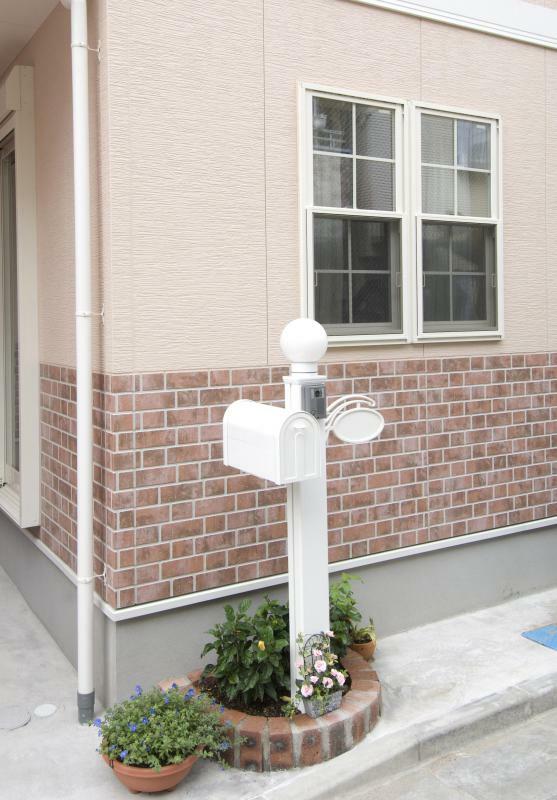 Frequently, walls created using this kind of masonry are destroyed during earthquakes. Brickwork is the most popular type of masonry, since this type of structure is both solid and appealing. Brickwork is created when more than two layers of bricks form a horizontal pattern. The outcome of brick masonry largely depends upon the type of brick selected for the job. While some bricks tend to take on a modern appearance, other bricks have a traditional look to them. 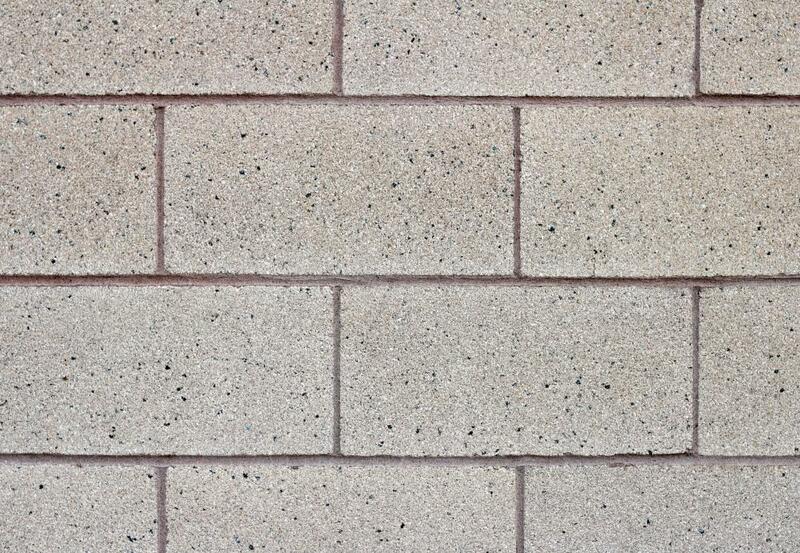 This type of masonry is perfect for any wall or building that is meant to withstand the test of time. In addition to the three main types of masonry work mentioned above, a fourth kind of masonry also exists. Serpentine masonry is a term that has been given to masonry projects that do not form a straight line. Instead, serpentine masonry follows a winding path, which makes it far more resistant to wear and tear. This type of wall can also be referred to as a "crinkle-crankle" wall. Ambitious homeowners can complete masonry projects with the help of expert advice. This type of advice and instruction can be found on the Internet. For larger projects, it is recommended that homeowners hire professional masonry contractors that specialize in this type of work. 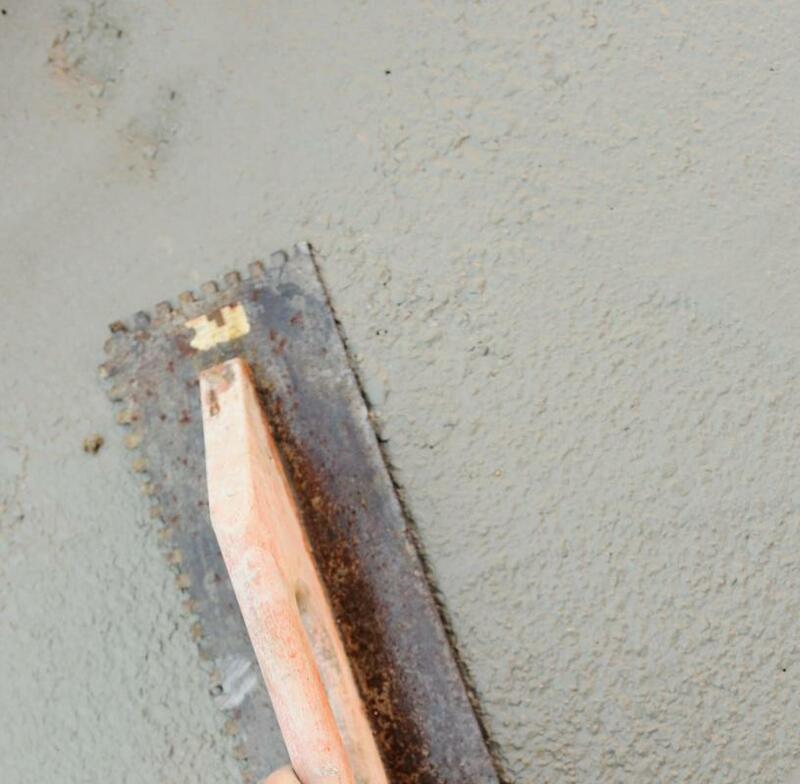 These contractors can be found by conducting a simple Internet search. Keep in mind that the kind of masonry you choose will largely depend on the project that you wish to complete. How do I Choose the Best Custom Masonry? What is a Reinforcing Bar? Masonry and brick work are not only durable and long lasting, they environmentally sound. Trees do not have to be cut down to make the materials; neither do those materials contain synthetic chemicals. Masonry is typically all natural. And when, after long years, a masonry structure has out-lived its usefulness, the materials can ground down and returned to the Earth, or re-processed into new masonry materials.